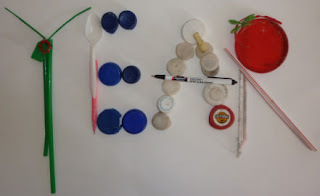 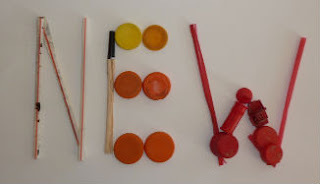 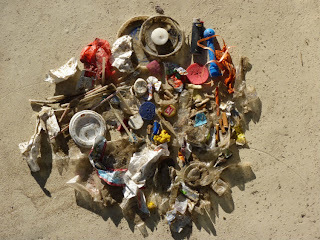 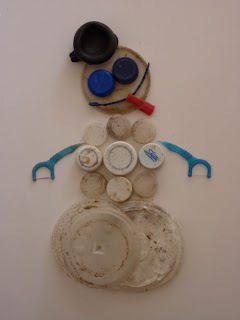 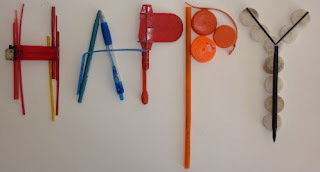 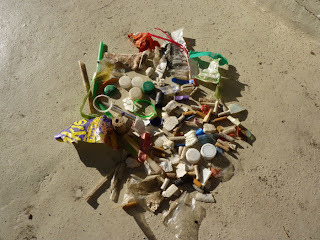 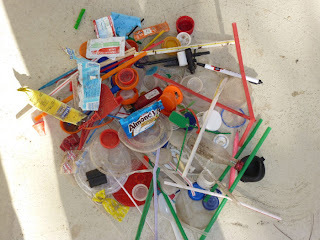 I created this “plastic snowman” after scavenging a very short stretch of shoreline in Santa Monica. 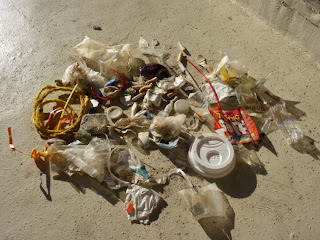 The arms are made of two 'easy angle floss picks' - interestingly, I had never come upon these before but found two this one afternoon. 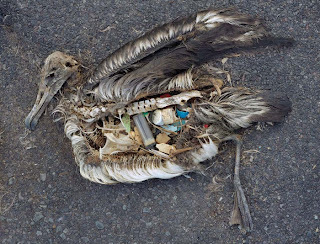 and this is a recent photo from Chris Jordan of a Laysan Albatross (on Midway Atoll as well)...let's stop feeding the birds! 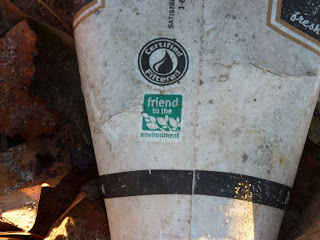 Found this cup by a Venice storm drain comforting the sea gulls...are you a friend to the environment?